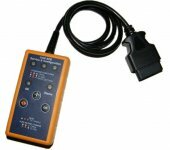 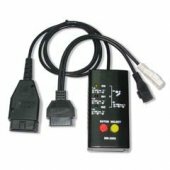 Service Airbag Reset Tool is used to reset service light, airbag light, oil light reset etc. 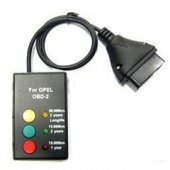 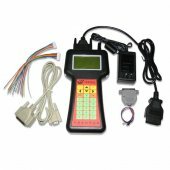 OBD2Repair wholesale Service Airbag Reset Tool for Audi, for BMW, for Mercedes Benz, for Landrover, for Opel etc. 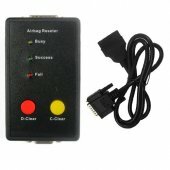 OBD2Repair Best Sell service airbag resetter including for Audi VW Airbag Reseter, for Audi VW EPB Service Reset Tool, for BMW Inspection Oil Rest Tool, Launch Cresetter Oil Lamp Reset, Airbag Resetting and Anti-Theft Code Reader, New CAN BUS Service and for Opel Inspection Oil Service Resetter.